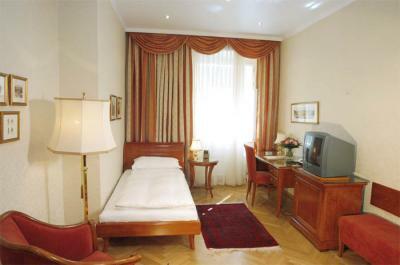 This 4 star hotel is located in the city centre of Vienna and was established in 1931. 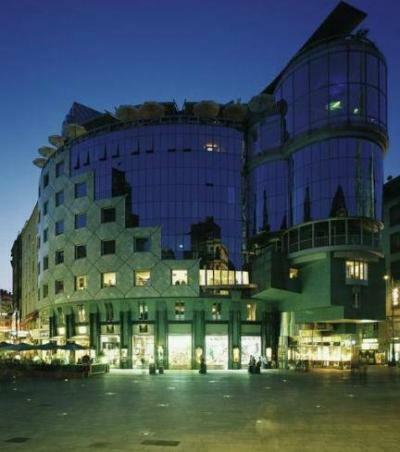 It is close to the St Stephen&#039;s Cathedral and the nearest station is Stephansplatz. The Hotel has 2 restaurants and 2 bars. All 88 rooms are equipped with minibar, hairdryer, safe and air conditioning. This elegant hotel has been family-run since 1931 and enjoys a fabulous peaceful location directly beside St. Stephen&#039;s cathedral in the heart of Vienna. The shopping streets of Graben, Kärntner Straße and Kohlmarkt are to be found close by and the hotel&#039;s central situation mean that it is an ideal starting point for those wishing to explore the Austrian capital as well as spend a pleasant evening at the nearby theatre or opera house. An underground station lies directly before the hotel. Located on the ground floor, the hotel has an Italian restaurant which is renowned in Vienna for its excellent cuisine and fine wines. Each of the modern, stylish rooms comes with an en suite bathroom with a bathtub or a shower, a hairdryer, a direct dial telephone, Internet access, satellite/cable TV, a radio, a minibar/fridge and a safe. 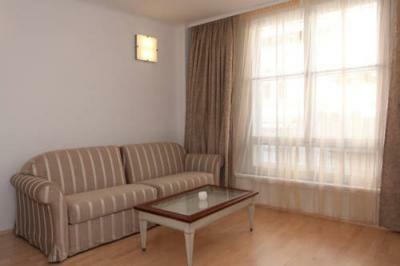 The standard rooms are all furnished with elegant Italian furniture and non-smoking rooms may be booked on request. Buen hotel en el centro de la ciudad! situación inmejorable. Desayuno completo y habitaciones limpias. Aconsejado. Está situado en el mismo centro de viena, junto a la catedral, las habitaciones son espaciosas, con aire acondicionado, el hotel está renovado y el personal es amable en general. El desayuno es mejorable para un hotel de cuatro estrellas. Todo en su conjunto. Desde la atención del personal, el desayuno, la habitación... Y que decir de la ubicación exactamente en el centro. 100% recomendado. En pleno centro y parada del metro al lado mismo del hotel, se puede ver casi todo paseando.